No doubt, Omegle is no.1 Video chat website to chat with strangers online. Here at every instant, you can see above 20000 active users from all around from the world. Omegle policy is very strict, they constantly ban account who doesn’t follow their rules and policies. 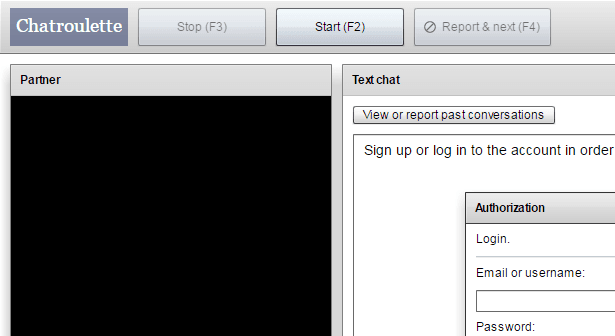 Chatroulette.com is always be a my first choice after omegle. Like omegle, It’s not a registration free website. 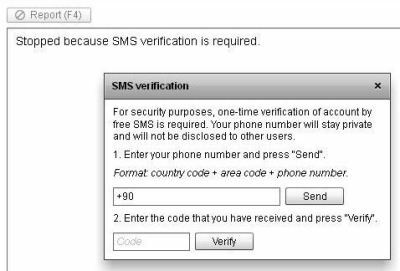 First, you need to open account and have to pass sms verification process. 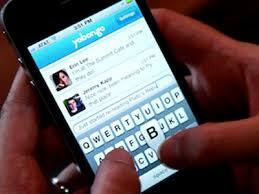 All other features are exactly similar to omegle video chat, but quality of chat is much better. It provides neat and clean chat. 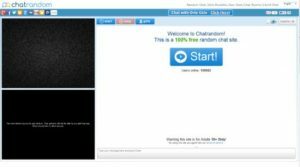 Chatous.com is latest omegle alternative which provides both text and video chat rooms. The website has feature to add strangers as friend and send picture during chat. It also offers app for android and iphone. So chatous have all feature that a good chat should have. Wowchat.net is yet another Omegle type website which let you webcam chat with strangers without any registration. Recently, they have introduced a broadcast section where you can watch live people on webcams. 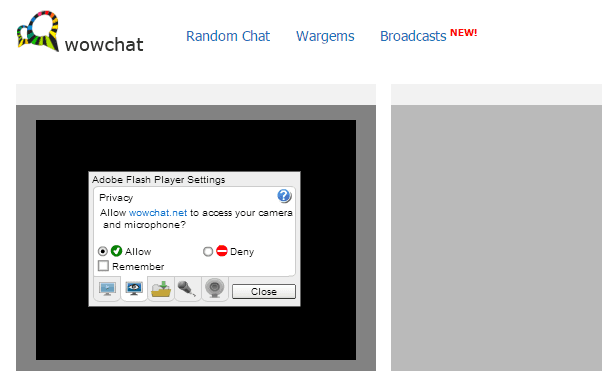 To start chat, first you need to allow wowchat to access camera and microphone of your computer. Try this website, you will love it for sure. ImeetZu.com offers web cam chat similar to omegle and chatroulette, but it also provides social dating platform to connect with each other. Beyond text and video chat, the website provides group chat, Gay chat and live girls chat rooms. It also offers android app which can be downloaded from Google play store for free. Chatrandom.com is one of the fastest growing random video chat service on web. Now they more users than chatroulette and other omegle alternatives on internet. The website offers random chat, girls roulette, Gay chat and cam4 chat rooms. Bazoocam.org is webcam based social networking site which connect you with strangers nearby you. The website has gender filter option allows you to select Man and woman in webcam. Bazoocam is mainly popular in France. It is also know as chatroulette of France. 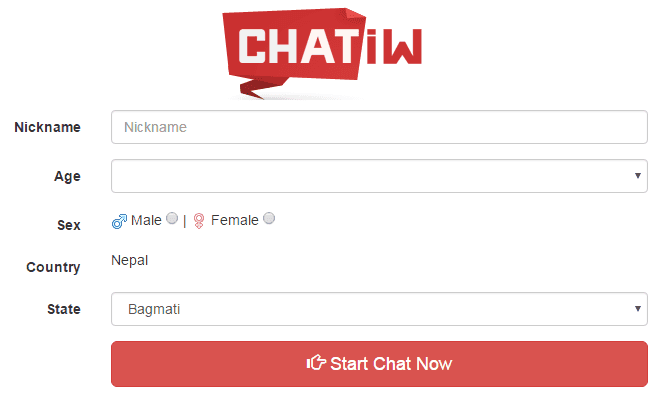 Chatiw was started with text chat rooms, but now they have introduced video chat feature similar to omegle. The website allows you to search contact from different part of world. Search option is available at top corner of the website. It also shows up all online users in the list, you can send messages directly. For video chat, just select gender and location to conversation quickly. Try chatalternative it is also good site similar to omegle. Is there any HD quality webcam sites similar to omegle. Please share the sites. Hey I looking for group video chat sites.. Where 4 to 5 people can chat with each other. Try CamSurf, a lot more girls hang out there. try camroll its good video chat site. Hii I am looking for better sites than omegle with more online girls. 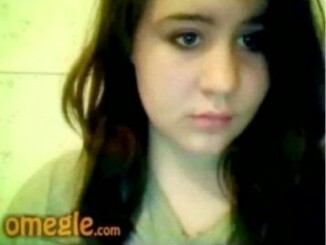 Its hard to find girls on omegle.